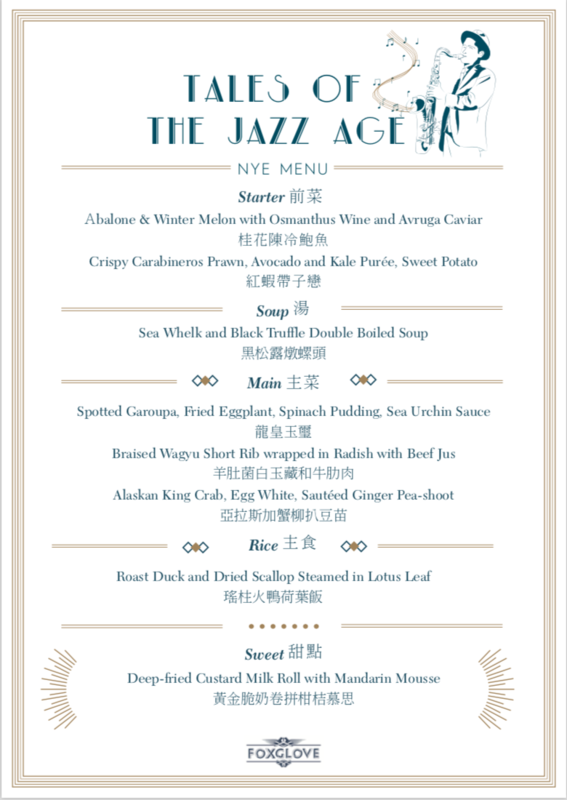 As part of my NYE 2019 ft Bloodest Saxophone & Crystal Thomas evening on the 31st of December, Chef Hung has created a delectable menu ready as part of the dinner tickets. Our chef has designed various innovative courses created with scrumptious fresh ingredients and local produce, this is the ideal way to make your night absolutely memorable. 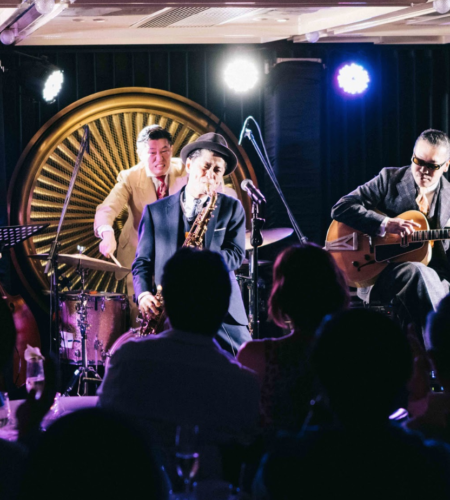 Jazz washes away the dust of everyday mundane life, and I am so thrilled to bring in the New Year 2019 with music legends Bloodest Saxophone featuring for the first time ever Crystal Thomas at my ‘Tales of a Jazz Age’ New Year’s Eve party on the 31st Dec. Gospel, soul and rhythm singer Crystal Thomas hails from Louisiana, who lives for music. She toured with the great blues pioneer Johnny Taylor and was a member of the Jackson State ‘The Sonic Boom’ band. She has grown in the industry as a strong contender in the blues genre and recorded one my absolute favourite albums ‘Lyrical Gumbo- The Essence of Blues’ off the heels of a toe-tapping chart stopper single ‘Somebody else’s man’. 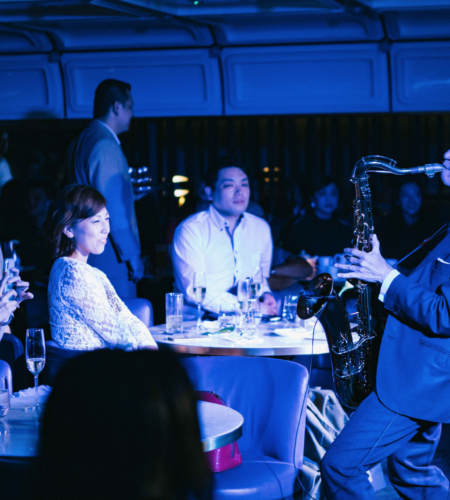 This New Year’s Eve dine in style with Chef Tony Hung’s special New Year’s Eve dinner including free-flow Japanese whiskey highball, premium spirits, house wines and craft beer from 7pm-2am. 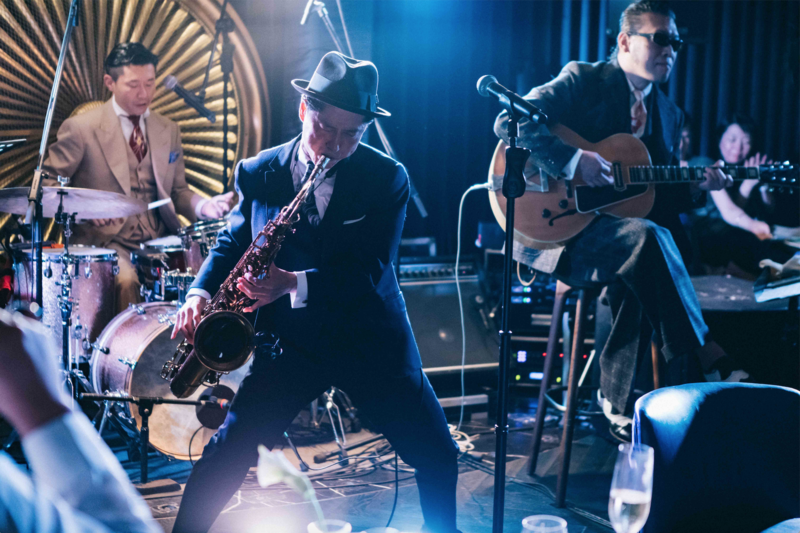 From 10pm – 2am, if you just want to come to toe-tap and swing to Bloodest Saxophone for the countdown with free-flow only, which includes japanese whiskey highball, premium spirits, house wines and craft beers, tickets are available for $688 early bird and $888 regular entry. * Early Bird ends 11:59PM on Dec 10th. * Free-flow tickets ONLY do not guarantee a table, it is first come first serve. * Ticketflap tickets are non-refundable (no exceptions). * You may purchase your tickets on-site at Foxglove. * Tickets for dinner/show/free-flow cannot be guaranteed seats in the main hangar and guests may be placed in the cabin room.